'Computers Have No Feelings': Can AI Replace Humans? As long as humans invent new tools and technologies, we'll continue worrying about what our creations might do to us, such as taking our jobs, and making us slaves to machines. 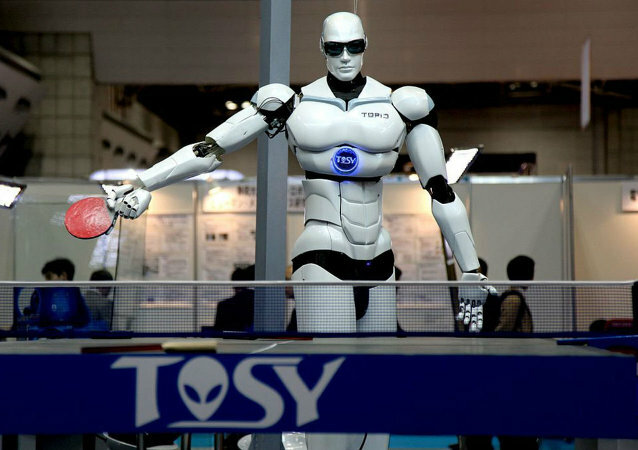 A group of elite US scientists claimed artificial intelligence will not pose a threat to humanity. In their report on the prospects of AI research prepared for the Pentagon the researchers dismiss the perceived hazard as “uninformed.” Radio Sputnik talked to Mark Bishop, Director of Intelligent Data Analytics at Goldsmiths University in London.